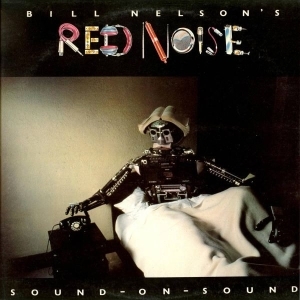 On February 11, 1979, “Harvest” label released “Sound-on-Sound”, the only Bill Nelson’s Red Noise album. It was recorded in 1978, at “Townhouse Studios” in London, and was produced by John Leckie and Bill Nelson. The music magazine “Sound on Sound” was named after the album. All tracks by Bill Nelson. 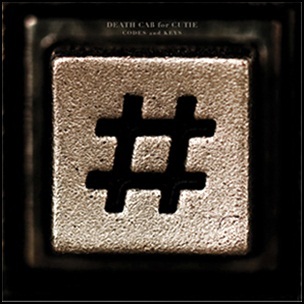 On May 31, 2011, “Atlantic” label released “Codes and Keys”, the seventh Death Cab for Cutie studio album. It was recorded in 2010, at “Sound City” in Van Nuys, California, “The Warehouse” in Vancouver, “London Bridge”, “Avast Recordings” and “Two Sticks Audio” in Seattle, “Tiny Telephone” in San Francisco, “Bright Street Recorders” in Hollywood, “Jackpot! Recording” in Portland, and was produced by Chris Walla. All tracks by Ben Gibbard, except where noted.